All County Paving is your Jupiter Asphalt Contractor. In Jupiter, the hot temperatures can be overwhelming and the asphalt gets even hotter! Residents know that with extreme heat, comes damage to their asphalt surfaces and that a quality asphalt paving contractor is important. With over 30 years of experience, All County Paving has been the company that Jupiter homeowners and property owners trust. They know that with each service, they will receive the personal care they desire. Jupiter, Fl is located about 80 miles north of Miami, FL and has a population of approximately 40,000. This scenic, oceanfront community is well-known for having beautiful beaches, making it a popular vacation destination. With residential neighborhoods, upscale waterfront communities and a scenic intracoastal waterway, it is a great spot to live! Residents seem to agree, since it was rated as the 9th Happiest Seaside Town in America by Coastal Living in 2012! In Jupiter, spring is the best time of year for baseball fans, as they cheer on their favorite baseball team at the Roger Deal Stadium. This is also where two pro teams do their training; the St. Louis Cardinals and the Miami Marlins. Residents and visitors can admire beautiful art at the various local museums, including the Burt Reynolds & Friends Museum and Florida History Center and Museum. 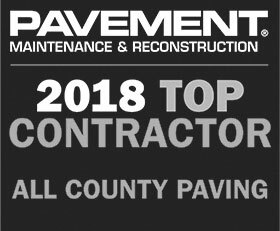 Kayaking and scuba diving is also a favorite activity, while soaking up some vitamin D.
Recently a new customer called All County Paving to coordinate her company’s Jupiter parking lot paving project. A few of the All County Paving asphalt specialists arrived to look over the issues that she was having with her parking lot. The asphalt had developed cracks on the surface, but overall the parking lot was in good condition. 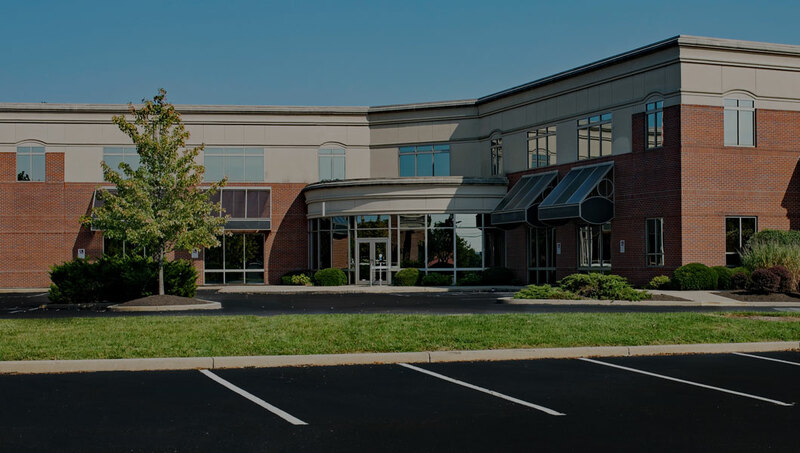 Our specialists recommended parking lot repair, which is an affordable option and the damage was not severe enough to need a complete replacement. The customer agreed and scheduled the crew to come out the following day for the repairs. When they arrived, they started prepping the cracks, so they could be filled. Then they packed down the filler, so the cracks would not cause any additional damages or cracks. We let the customer know that his parking lot repairs were finished and asked him if he had any questions or concerns. The customer said he was pleased that the cracks could be repaired because business had been slow and he couldn’t afford a new parking lot. He thanked us for the service recommendation and for doing a great job. For quality parking lot repair, trust the Jupiter asphalt paving experts!